After graduating from University of surrey with BSc (Hons) in Business Management and MSc in Business Economics and Finance, Karwan pursued a career in the financial industry with one of the major banks in the UK before joining Capricorn Financial Consultancy in May of 2017. 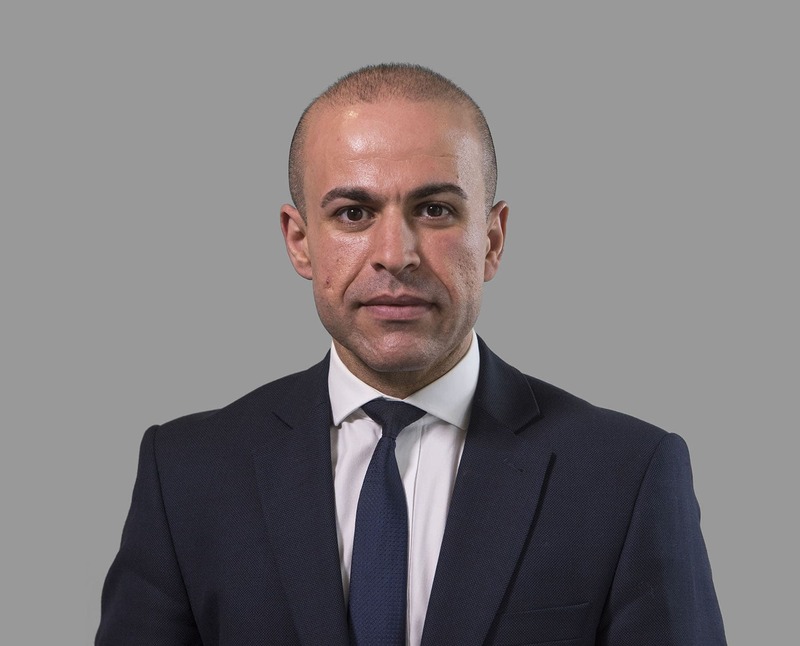 He successfully performed a number of roles within wealth management and retail banking and has a significant personal financial advising experience. Karwan is currently studying with Chartered Insurance Institute and aiming to become a Chartered Financial Planner. Outside of work Karwan is a keen explorer and an active sportsman. Besides the gym he is practising various martial arts styles and achieved Nidan/2nd Dan black belt in Goju Karate Kaiku.